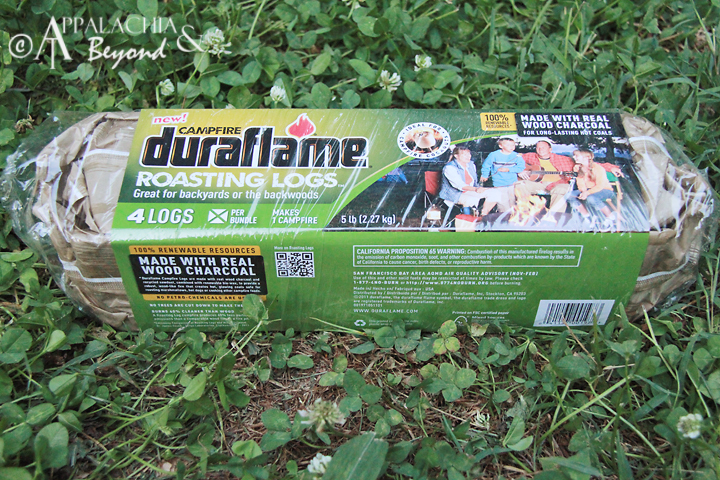 A couple weeks ago we reviewed Duraflame®'s new product, Campfire Roasting Logs™. Now we give you, our readers, a chance to score a 5lb 4 log bundle of Campfire Roasting Logs™ for that next campfire or backyard s'mores session with the family. Duraflame® was kind enough to provide us with 3 coupons to giveaway to our readers good for a free 5lb bundle of Campfire Roasting Logs™. 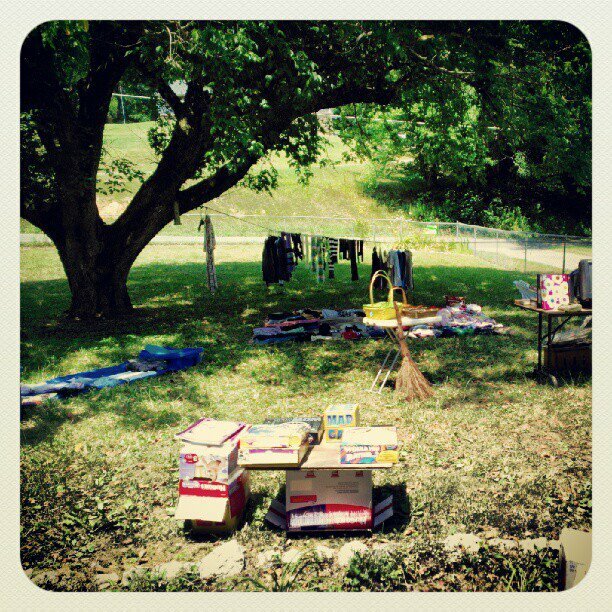 Now to the actual giveaway particulars. We will run the giveaway beginning today - July 10, 2012 - until Saturday, July 14, 2012, 11:59pm EST. Use the Rafflecopter widget below to enter. There are various ways to get multiple entries. We will pick the 3 lucky winners sometime next week (likely on Wednesday, July 18th if not sooner).